The federal government has proposed to start publishing accurate college graduation rates, by institution, for low-income college and university students who receive Pell Grants. Why It Matters: The government plans to start counting them accurately, for the first time. 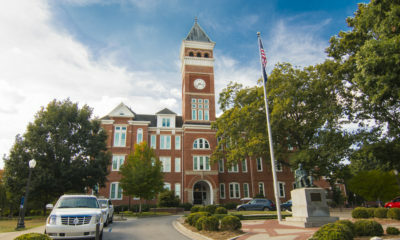 The proposal, based on recommendations from a technical review panel, would change how graduation rates are reported for all students, and is intended to make these figures more accurate than the system being used now, which tracks only graduation rates for college students starting as freshmen who attend school full time. Advocates say this overlooks the increasing number of students who transfer from one campus to another, and of older, part-time, continuing, and other nontraditional students enrolling in higher education. And independent reviews, including by The Hechinger Report, have found that the resulting statistics are inaccurate. Improving them is important so consumers can tell how individual institutions are doing at graduating low-income students. Under the plan, the Education Department would collect data on five types of students: full time, starting college as freshmen; part time, starting from scratch; full-time transfers or those returning after time away; part-time transfers or those returning after time away; and recipients of Pell Grants, which generally go to children of families considered low income, with annual household earnings of about $40,000 per year or less. 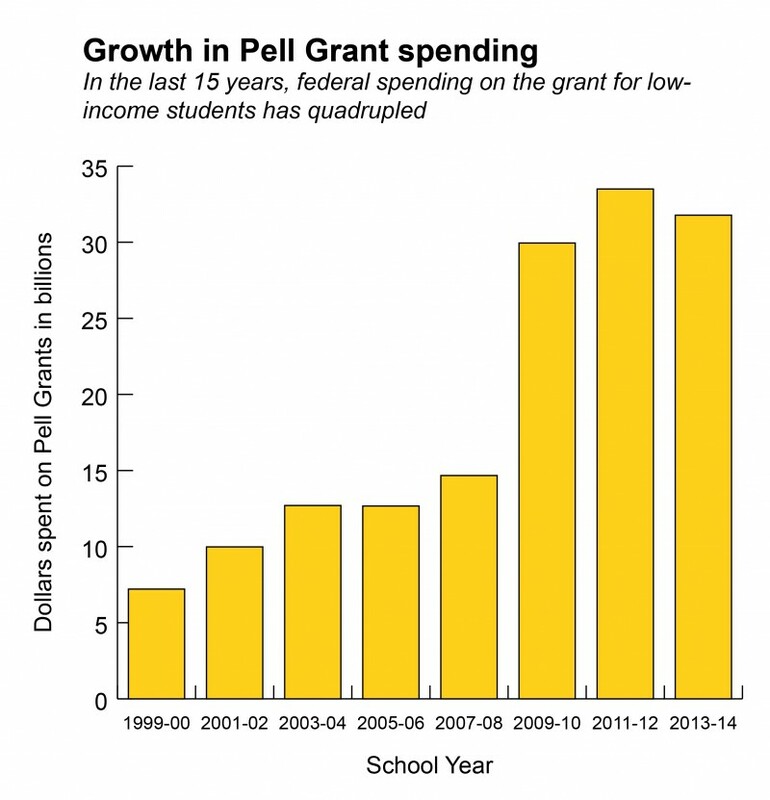 Information about how many Pell recipients now earn degrees is scarce. Institutions are required to disclose the graduation rates of their Pell Grant recipients to prospective students, if asked. But, thanks to a loophole, they don’t need to tell the government. The result is that Pell graduation rates are not included among other centrally reported data, such as enrollment and graduation rates by race. That means there’s no easy way to know which schools succeed with students who often struggle because of poor preparation in lower grades, or because their parents never went to college, and no way for taxpayers to see what they’re getting for the $31.4 billion a year that’s spent on Pell Grants. 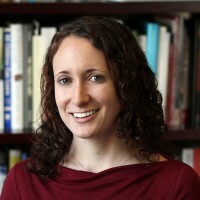 A Hechinger investigation using documents obtained directly from the 50 largest public and 32 of the largest private colleges and universities in the country (the rest of the private colleges would not provide the data, and public-record requests were required to get it from some of the public institutions) found that, on average, two-thirds of Pell recipients earned a bachelor’s degree within six years, compared to 70 percent of all students. Education Trust, which advocates for low-income and racial minority students, reported that about 51 percent of Pell recipients at 1,149 four-year universities and colleges it surveyed graduated within six years, versus 65 percent of other students. The Department of Education itself released Pell Grant graduation rates by institution in the fall as part of the Obama Administration’s College Scorecard. But, to calculate this number, it used the National Student Loan Database System, which was not designed to track it. Another Hechinger analysis found that, on average, there was a 10 percentage point difference between the department’s figures and those reported to Ed Trust. In some cases, the gap was as big as 59 percentage points. The National College Access Network, which has pushed for accurate Pell graduation data to be reported, called the proposed change a “significant step forward,” but noted the government could still go deeper. The proposal is open to public comment until April 18. The new rates would be previewed in 2016-17 and officially collected beginning in 2017-18.